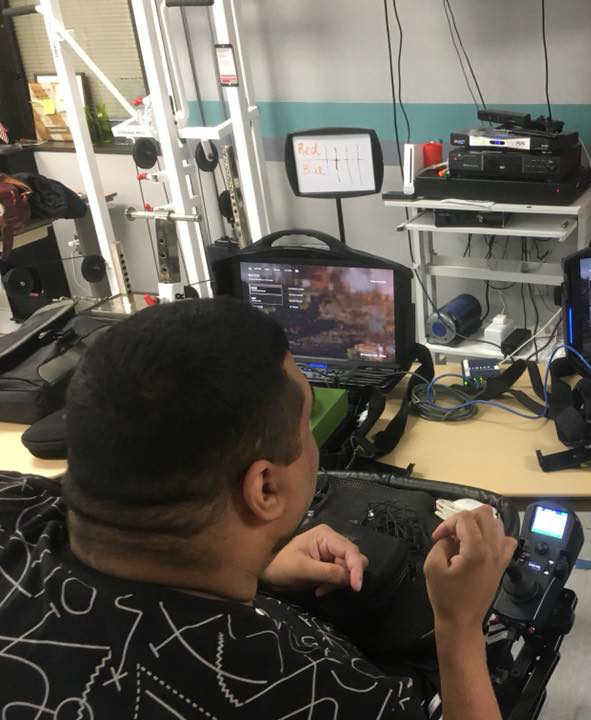 We are a nonprofit at helping veterans rehabilitate through gaming. 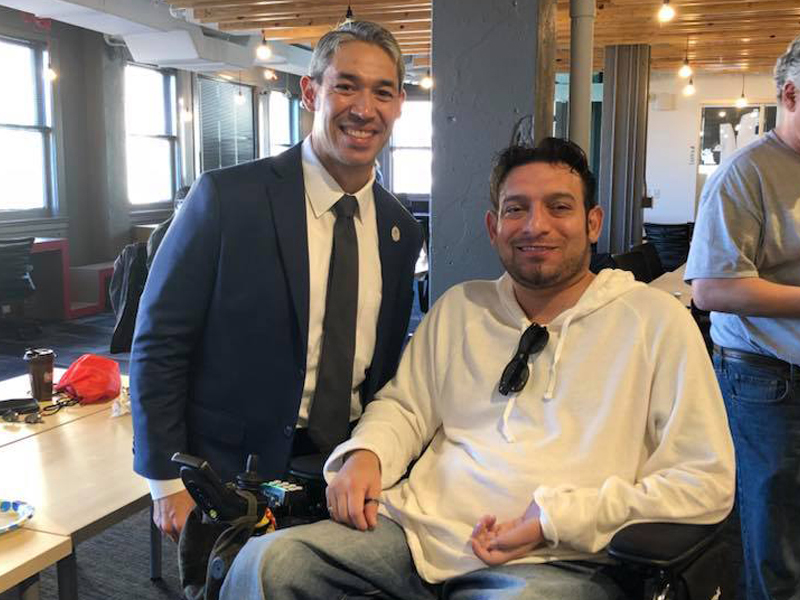 In particular we help veterans with physical disabilities such as spinal cord, traumatic brain injury, amputee, and mental health. Other injuries include those unseen such as anxiety, depression and PTSD. It allows someone to rehabilitate dexterity, hand eye coordination, focus on a task, attain both individual and team goals while reaching ones potential with the abilities they have. Our organization finds recipients who we work with and identifying their limitations. 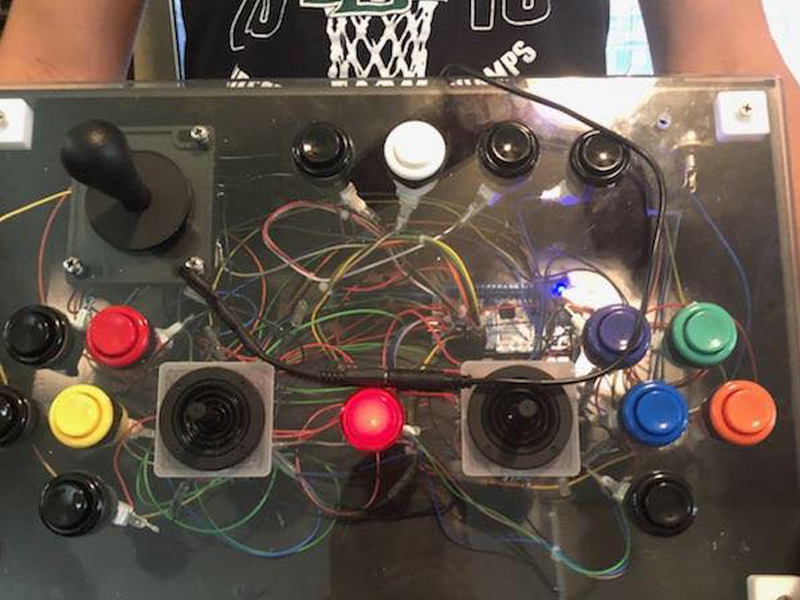 We modify and/or fabricate adaptive controllers to meet their needs so they can game again. To us gaming is not only console and PC but includes board and card games. Any of these types of gaming can help facilitate that rehabilitation and allows for social interaction. 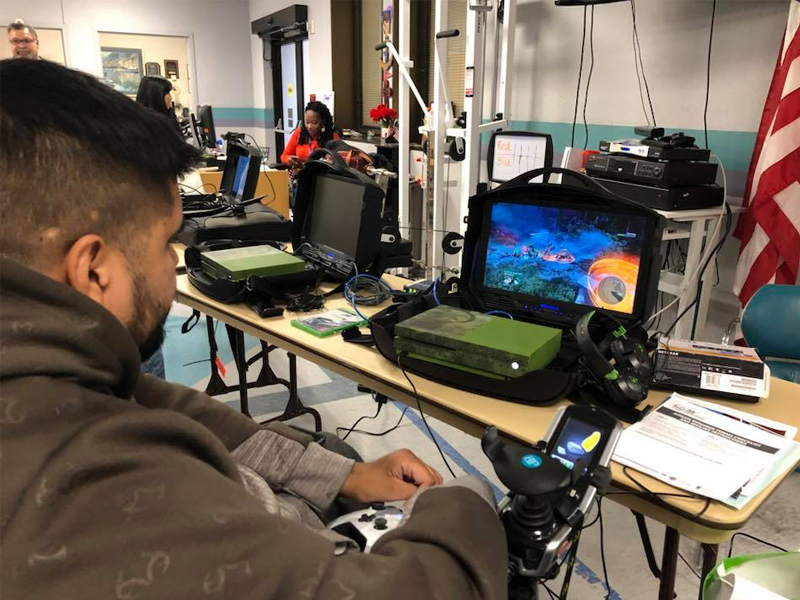 Gamerz 4 Vets currently has an active program called Adaptive Gaming at the Audie L. Murphy, Spinal Cord Unit in San Antonio, Texas. 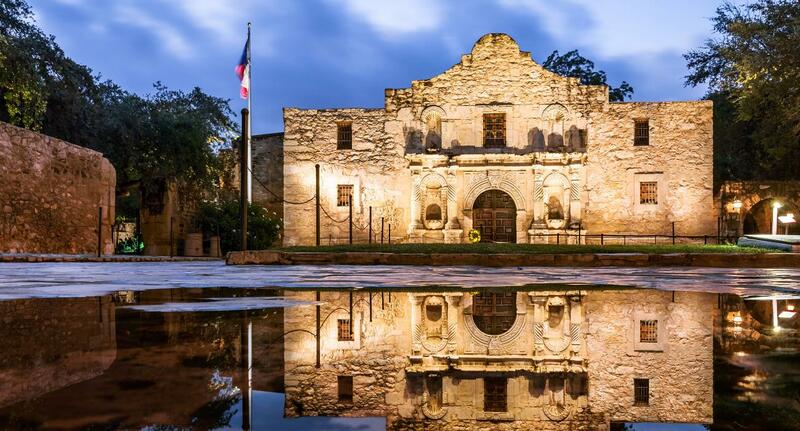 With the assistance of the Texas Chapter of the Paralyzed Veterans Association Gamerz 4 Vets will be attending local and State events, as well as national VA Adaptive Sports events.